Standard Steel Competition Kettlebell is made of cast steel in one single piece. It is hollow inside, and all steel standard kettlebells are of the same size. 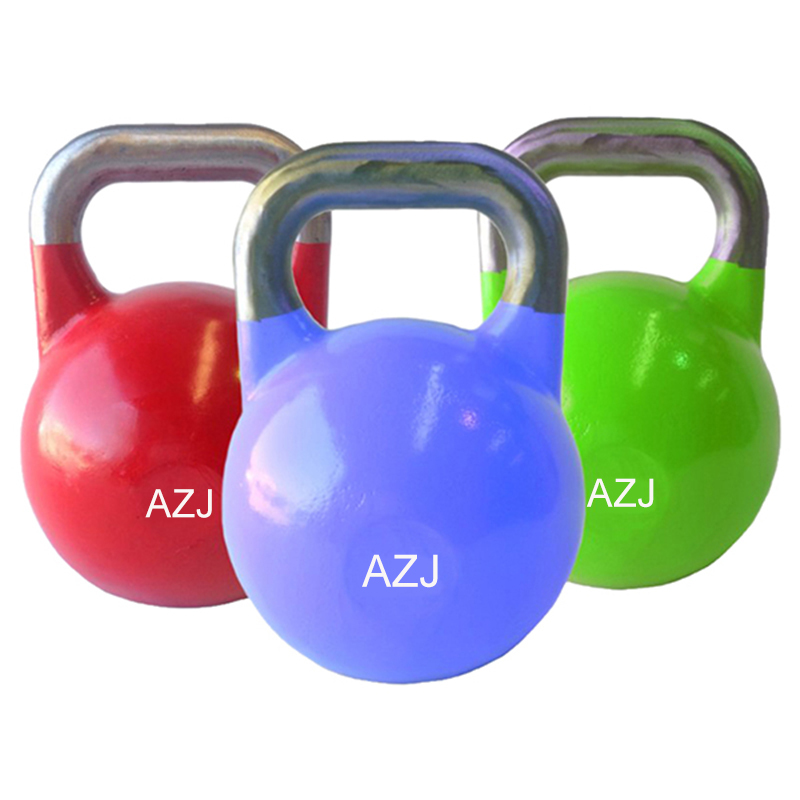 Steel Kettlebell uses different paint colors to define the weights, which is universally known. This balanced design allow users to train workout techniques step by step. Looking for ideal Home Use Fitness Steel Kettlebell Manufacturer & supplier ? We have a wide selection at great prices to help you get creative. All the Strength Enhancing Steel Kettlebell are quality guaranteed. 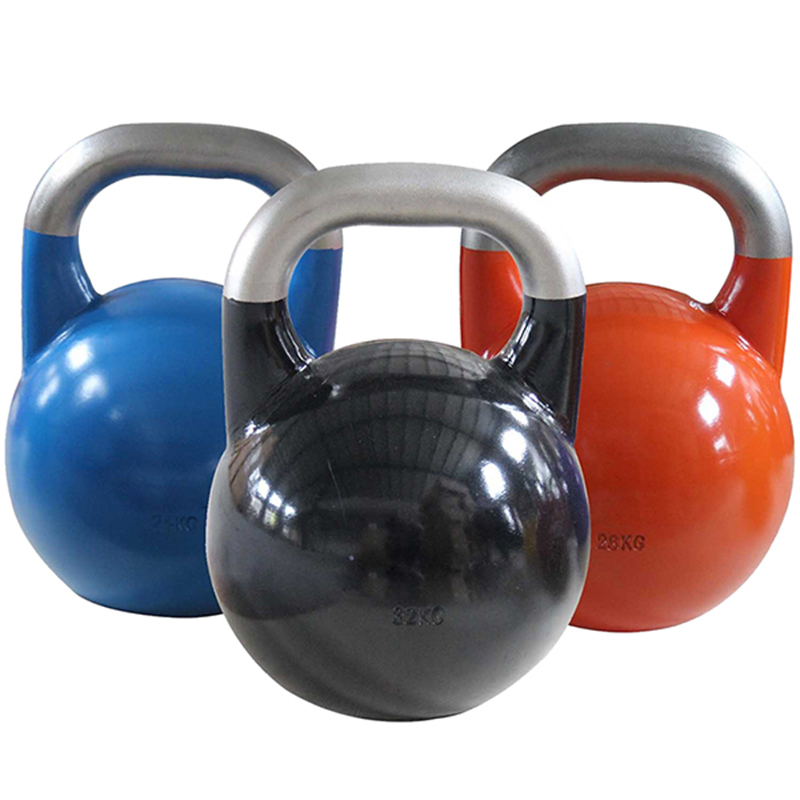 We are China Origin Factory of Strength Toning Kettlebell. If you have any question, please feel free to contact us.